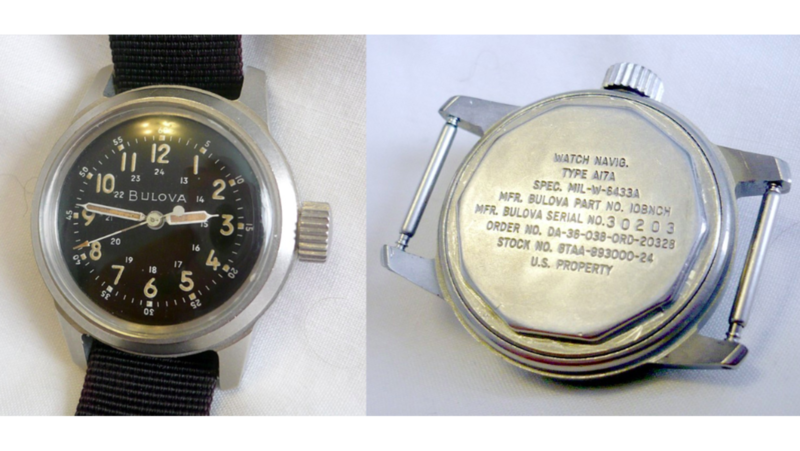 A very sought after type of watch is the kind issued by the US military. 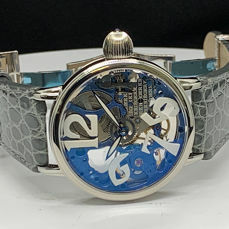 These watches hold a very cool image. The saving grace for watch fans is that these watches are designed to operate in extreme environments. The US governments even hold a trial to decide which watches to issue, so whatever wins must be very good. Below you will find some of these fantastic watches and make you want one after reading their stories as well. In the late 19th and early 20th century, the military started to gain interest in using a wristwatch during their operations and activities. 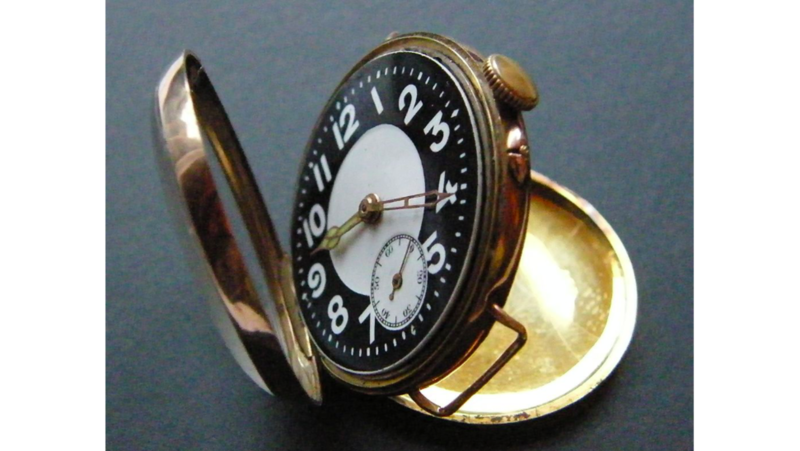 Before then, men generally wore pocket watches, with the disadvantage of needing one of their hands to tell time. 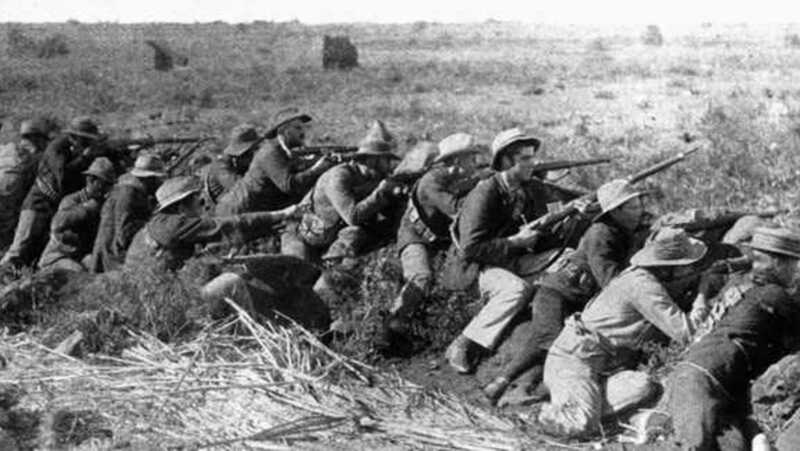 The first military watches, from the period of the Boer War in South Africa from 1899 to 1902, were pretty much a pocket watch with a wrist strap. Next in line were the Santos pilot’s watches, manufactured by Cartier in 1904, with alternate functions like calculating air speed and fuel consumption. So the road to wristwatch adoption begun in the military. During World War Ι the first luminous wrist watches were manufactured; the numerals and hands were painted with radium paint so they would glow in the dark. Unbreakable glass and water resistance were other innovations that made military watches highly functional. The Trend Watch was a type of watch that came out during the war, which was a design between a pocket watch and a wrist watch. 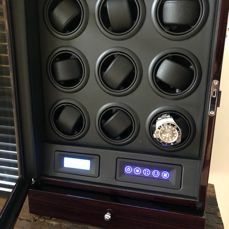 In time, US military issued watches would acquire many more specific functions to provide the military with a timepiece to help them perform the best they could. The rotating bezel would serve as an hour indication or a navigational instrument for pilots; a large, illuminating watch face would help read time in challenging circumstances; and a complete waterproof casing would make sure the movement kept working. At first, military timepieces were exclusively used by military personnel, but after World War ΙΙ they became popular among US civilians. And they still are; especially the vintage watches. Military timepieces have a distinctive size, their watch face is much larger than those of regular vintage watches. The same accounts for the wrist band, since military personnel had to be able to wear the watch over a jacket. Military watches are equipped with illuminative numerals, figures and hands. And they're waterproof, steel casing (steel was used since about 1930) makes sure these watches generally stand the test of time. Which is another reason, besides their distinctive appearance, why military watches are highly sought after. True US military timepieces are the best of all. The ones that were actually used, and show signs of wear. 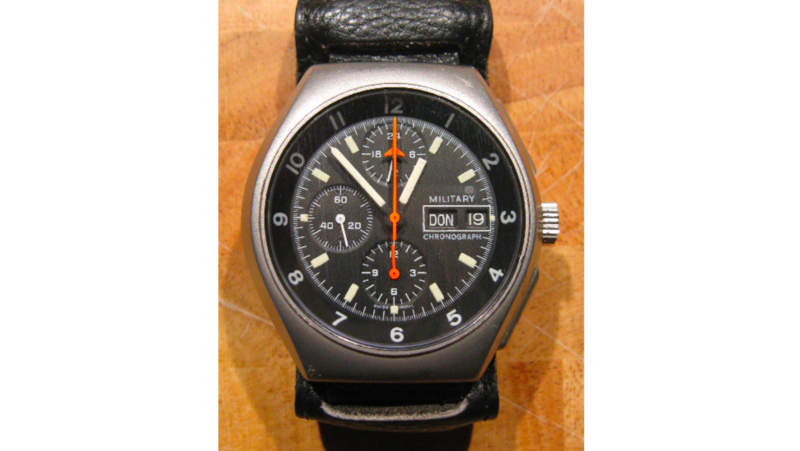 If you wish to collect real, vintage military watches make sure you buy original ones and not a new edition of an early watch. The ones that were used by military personnel have a registration number on the back, so they could be assigned to specific people. 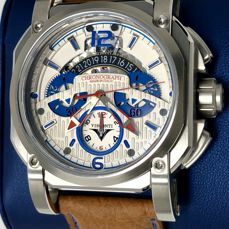 Nostalgia, intensified by the 70th anniversary of World War ΙΙ’s D-Day Normandy landings and other memorial days, is one of the reasons vintage US military timepieces have become more and more wanted. 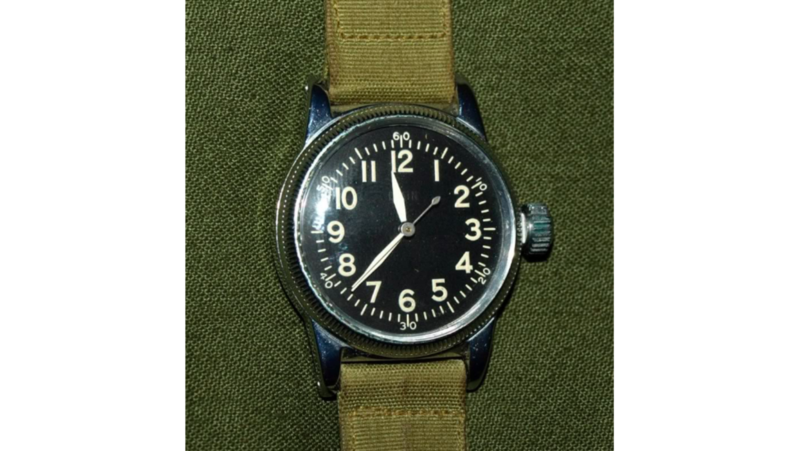 The A-11 watch is known as “the wristwatch that won World War ΙΙ”, for so many Allied soldiers wore it; US soldiers as well as the British and Soviet Air Forces. It was produced by Waltham, Bulova and Elgin and had a distinctive black dial with bright numerals. Seiko military watches became popular when Vietnam soldiers returned to the US telling how well they worked despite the heat and humidity. The Rolex Milsubs, divers watches made for the British Ministry of Defence and, even better, the Iranian Special Forces in the 70s, have become incredibly popular among vintage watch collectors. "The wristwatch that won World War II"
Another reason why the US military watch is so wanted is that one of every six Americans today is directly connected to the military. But the main reason military watches are so sought after is because they are back in style; they have (again) become a real fashion item. So if you happen to find one in the attic, you might want to consider registering here to put it up for auction! 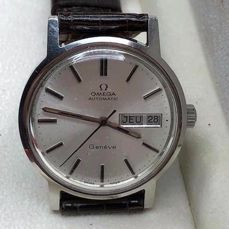 Or try our Vintage Watch auction to expand your own (US) military watch collection.